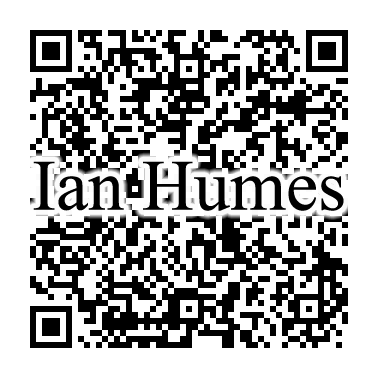 Copyright information for www.ianhumes.co.uk and all work contained within. All rights reserved. Except as permitted under a separate written agreement from Ian Humes, any content that appears on the Ian Humes Photography site, including but not limited to, web pages, newsletters, or templates may not be reproduced, republished, repurposed, or distributed without the prior written permission of Ian Humes. For inquiries regarding reproduction or distribution of any material, please contact ian@ianhumes.co.uk. What items on the website are covered by copyright? Everything on the website which isn't specifically listed as the copyright material of a third party is the copyright property of Ian Humes. The only exceptions to this rule are the "Press Release" information that appears on the portfolio pages which is in the public domain. Everything you see on the website, including but not limited to, images, text and the website itself. I want to use an item from the website, what should I do? Find out who owns the copyright and approach them for written permission. If you aren't sure about who owns the copyright on an item send me an email with the relevant details and I will tell you who owns the copyright for the material. Failure to respond is not permission to use the item in question. I like the pop up gallery that you use, is that free? That Java script utility is called Highslide and is available under licence or for free depending on your use of it from HighSlide. Highly recommended and well worth the money. Battersea Power Station photographed just after dawn from Grosvenor Road.